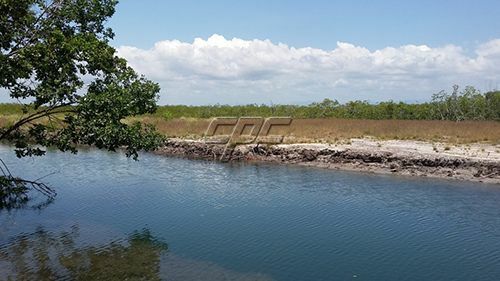 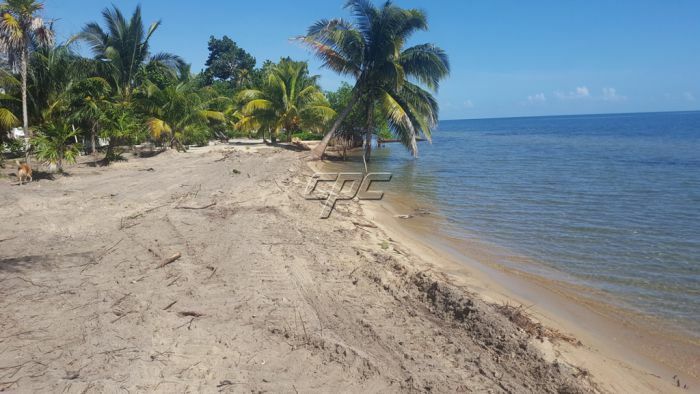 Located just north of the local fishing village Seine Bight, on the Placencia Peninsula, these 6 lots are up for grabs. 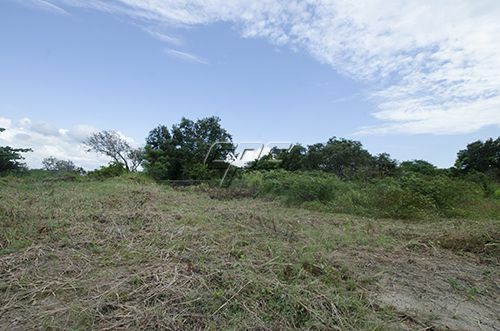 These lots are only available as an all-inclusive package deal. 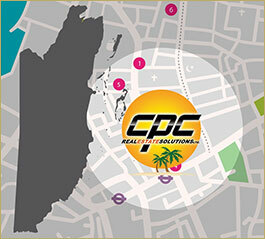 They are perfect for both commercial and residential development. 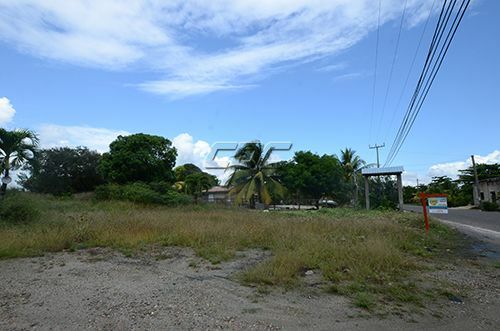 With road frontage and water frontage on the Lagoon, they're perfect for a small resort.